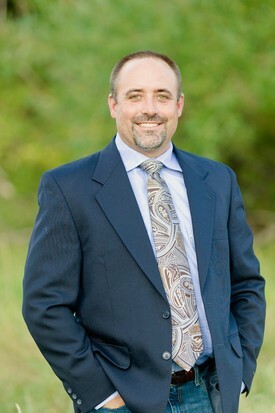 Dr. Brian Butler received his dental degree in 2000, his certificate in prosthodontics in 2003, and his M.S. in 2007 from Baylor College of Dentistry. He is currently practicing as a partner in a private prosthodontic practice specializing in implant and restorative dentistry in Denver, Colorado. Brian is a Fellow of the ITI and The Academy of Dentistry International and a member of the American Dental Association, Colorado Dental Association, Metropolitan Denver Dental Society, Colorado Prosthodontic Society, Texas Dental Association, American College of Prosthodontics, and Academy of Osseointegration. He lectures on complex restorative therapy and dental implants including diagnoses, treatment planning, and restorative treatment options. He is active in ITI Project 31 domestic and international dental mission work. Brian enjoys hunting, fishing, backpacking, skiing and a love for the outdoors in his free time.